CV Templates | Harjai Computers Pvt. Ltd. Employers receive an average of 60 applicants for every advertisement for a low-skilled job, and 20 for every skilled job. Almost half of these candidates are perfectly suitable for the role. So that makes their C.V. - or curriculum vitae - all the more important when attempting to stand out from the crowd. 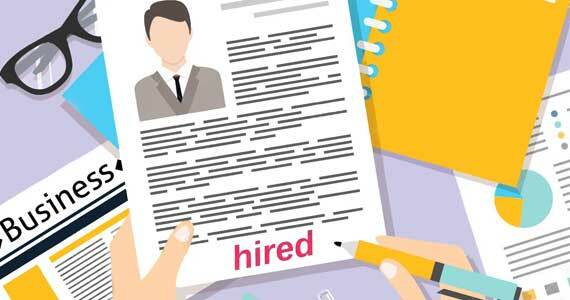 Experts say there are some golden rules for getting a CV correct, not least accuracy, spelling and grammar. Don't repeat the mistakes of a lawyer who stressed his "dew diligence", or the applicant who ignored commas when describing his interests as "cooking dogs and interesting people".